This is a great option for borrowers with lower credit scores because their minimum score is 640. Plus, you don't have to make a down payment for this type of mortgage because the down payment is actually rolled into an additional loan. However, borrowers need to know the limits on USDA homes and where you can actually buy those homes because not all homes qualify. Only homes outside of urban areas are eligible for this type of mortgage program. Other qualifications require housing costs not exceed 29% of their income and debt to income ratio does not exceed 41%. This also depends on the area in which you want to buy. Some higher cost areas naturally bump that up. The average credit score for borrowers for FHA loans is about 689. This loan requires a 3.5% down payment if the borrower's credit is 580 or higher. But, even if you have a credit score lower than 579 but not lower than 500, you can still get an FHA loan but it requires a down payment of 10%. Monthly housing cost cannot be higher than 31% of the income and the debt to income ratio needs to be less than 43%. Mortgage insurance is also applied to this type of program for the life of the loan or Intel the borrower refinances. FHA has their own criteria for homes that qualify in the property must meet a certain a livable standard and if there are things that need to be fixed, those repairs must happen before closing and paid out-of-pocket by the seller. If the borrower finds a home in good enough condition without any major repairs, closing can proceed as normal. State and federal programs may be an option but they vary based on county and city. Some banks also offer up to $5000 or more toward down payment and closing costs and some are treated as a second mortgage. Credit score qualifications are set at about 660 and there are income limits and limits on the purchase price of the home. Down payment assistance does not have to be paid back as long as the home is a primary residence for five years after closing. The only drawback is that interest rates can be higher based on where you are located. It might save you initially but you'll be paying it back over the life of the loan. 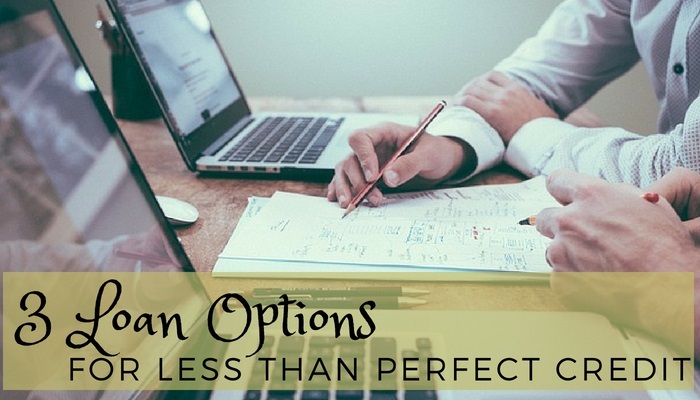 There are a lot of programs out there and working with a mortgage advisor or mortgage officer that understands the programs and has access to hundreds of options is really the best way to get the home loan that's right for you. Give us a call today and let's see what we can do for you. You might be surprised at what you can qualify for.